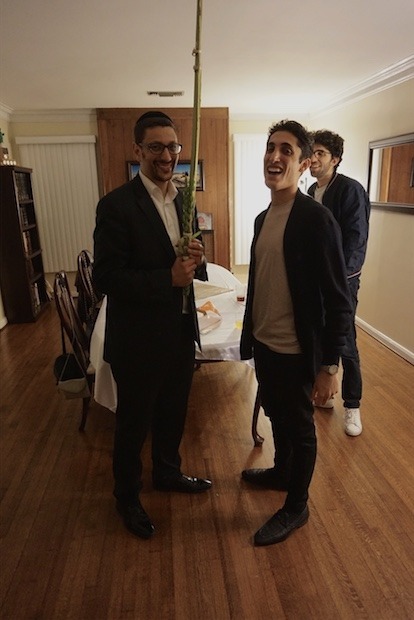 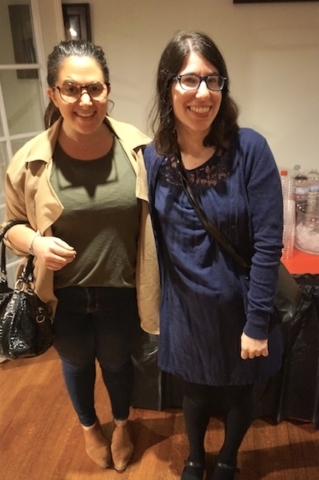 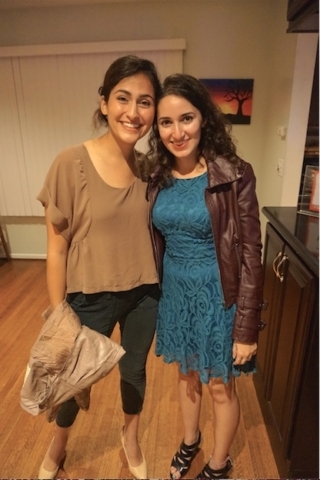 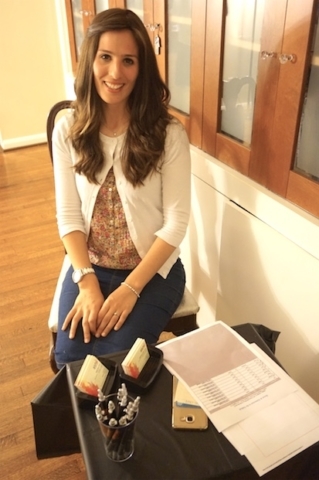 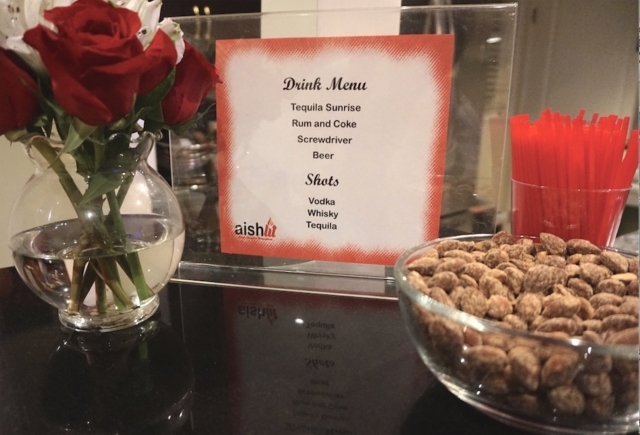 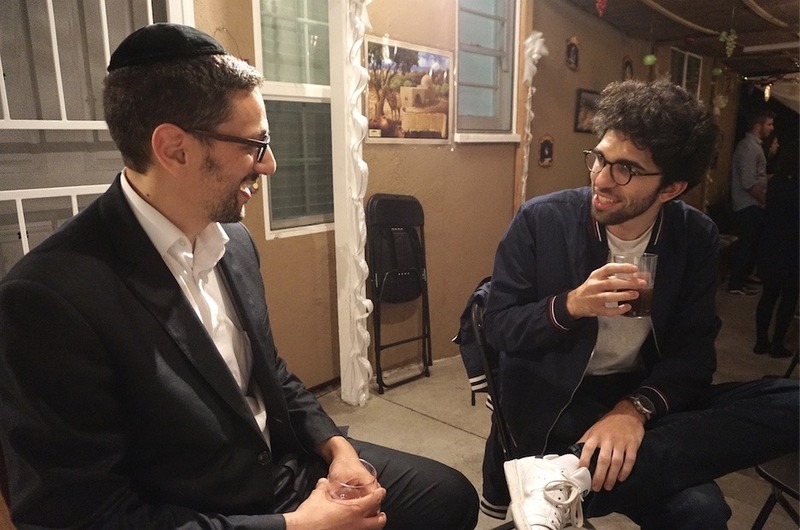 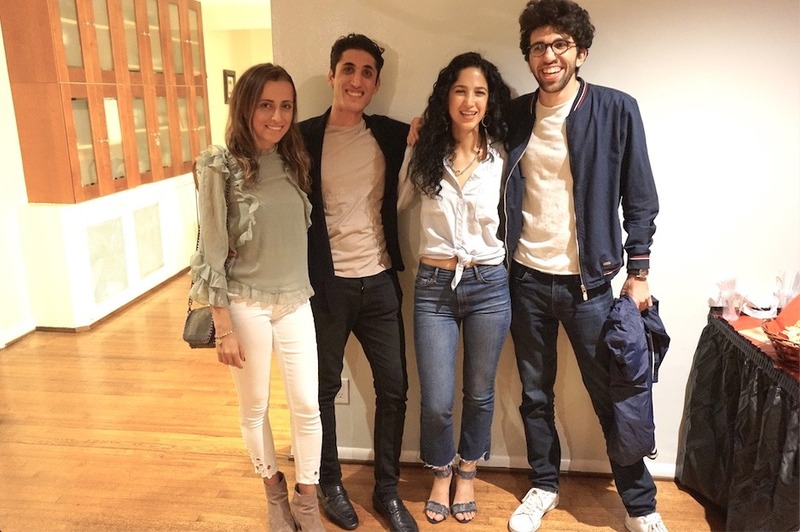 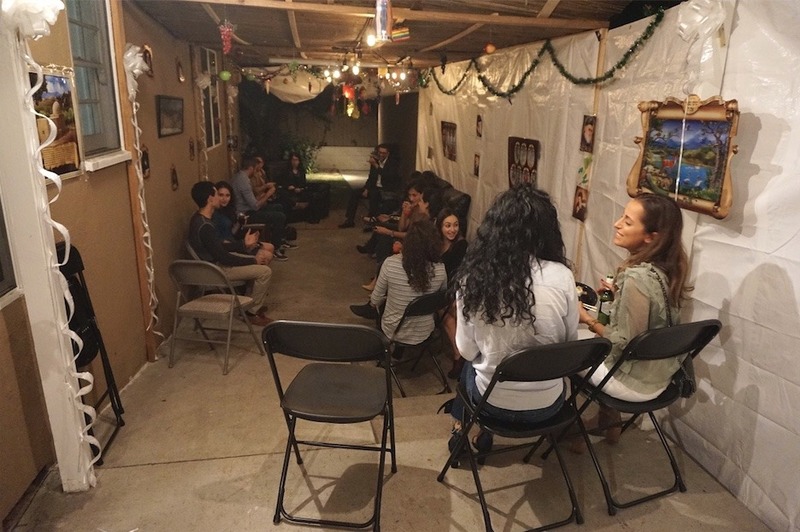 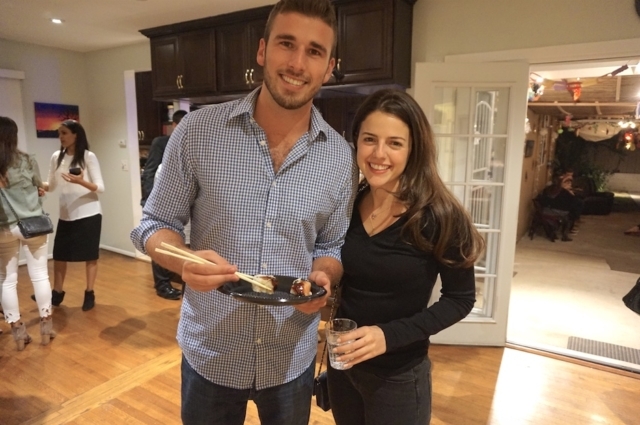 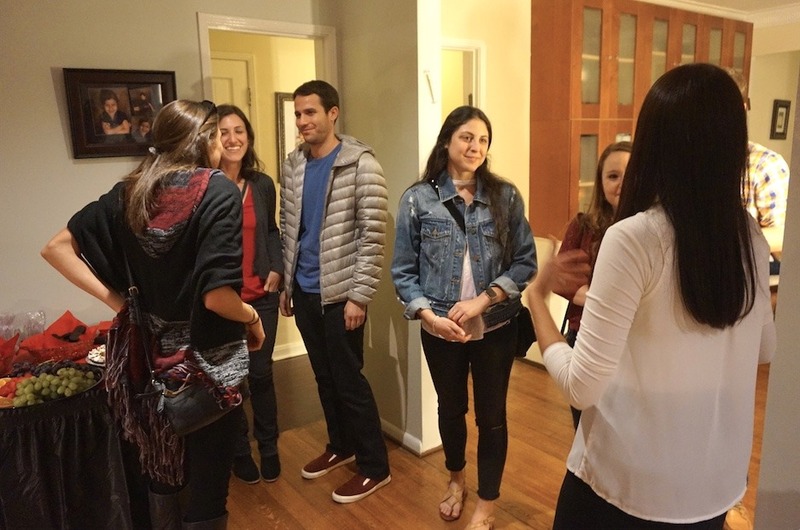 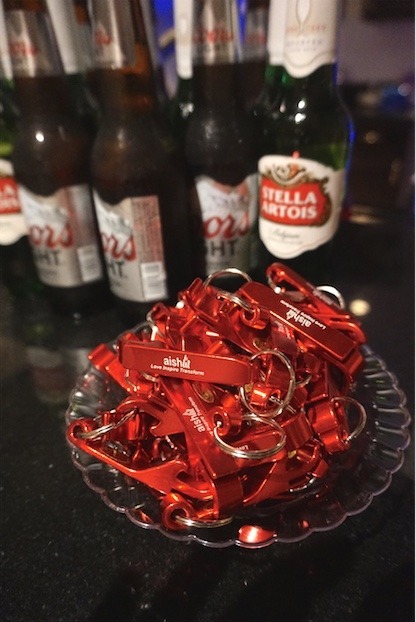 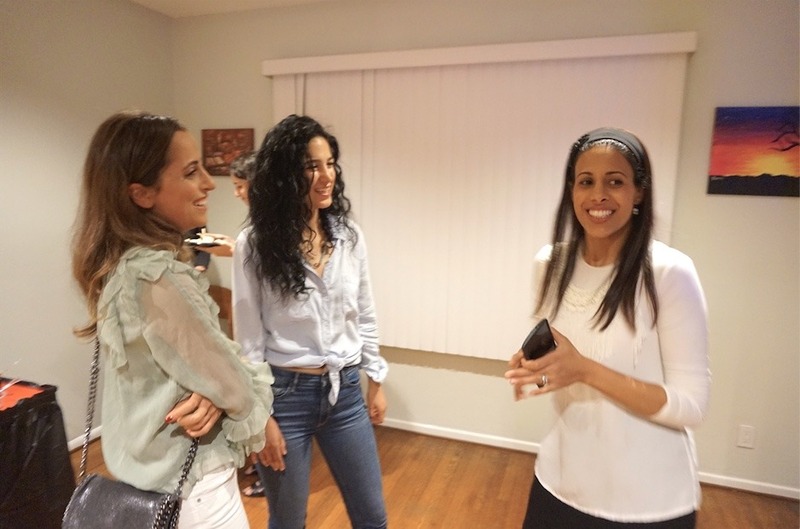 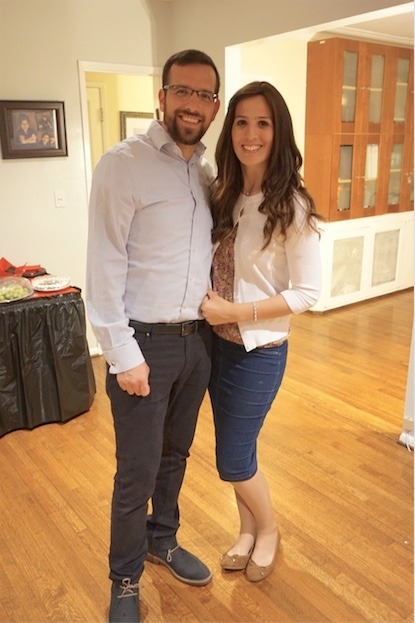 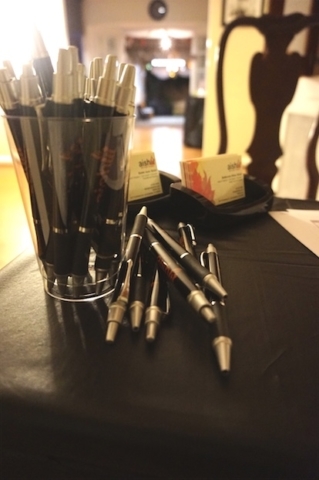 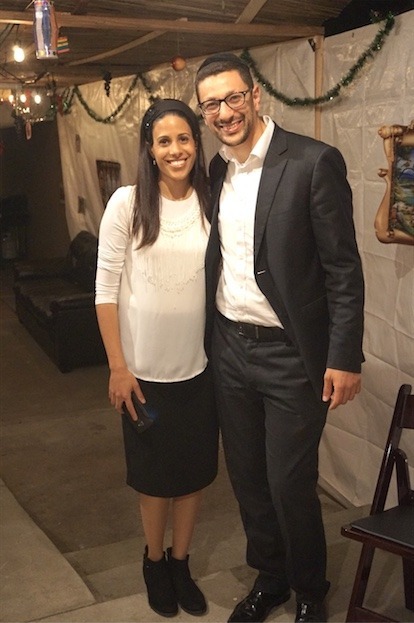 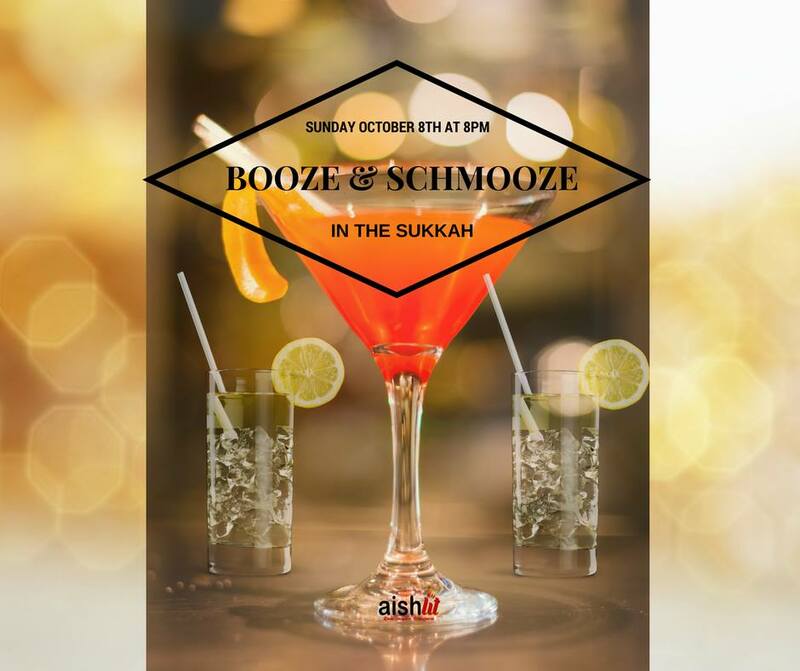 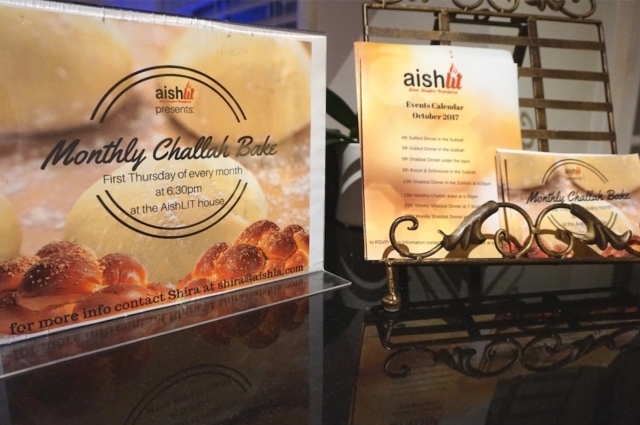 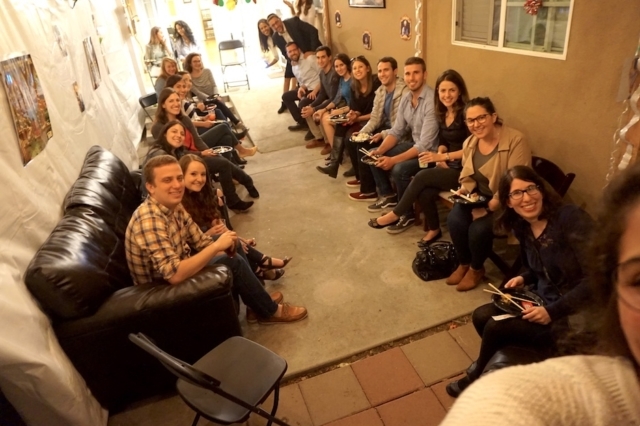 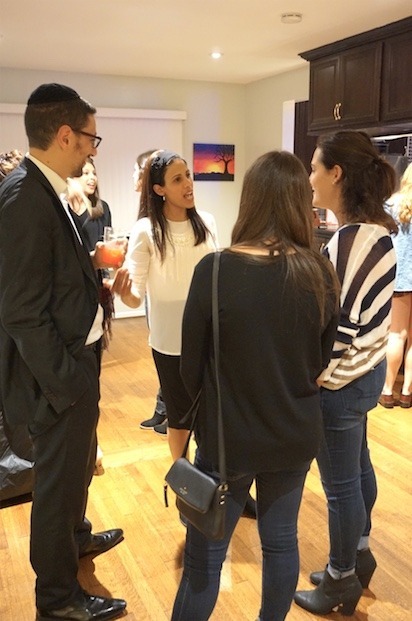 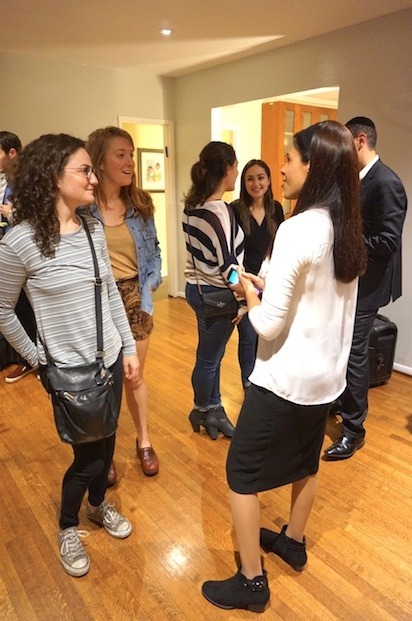 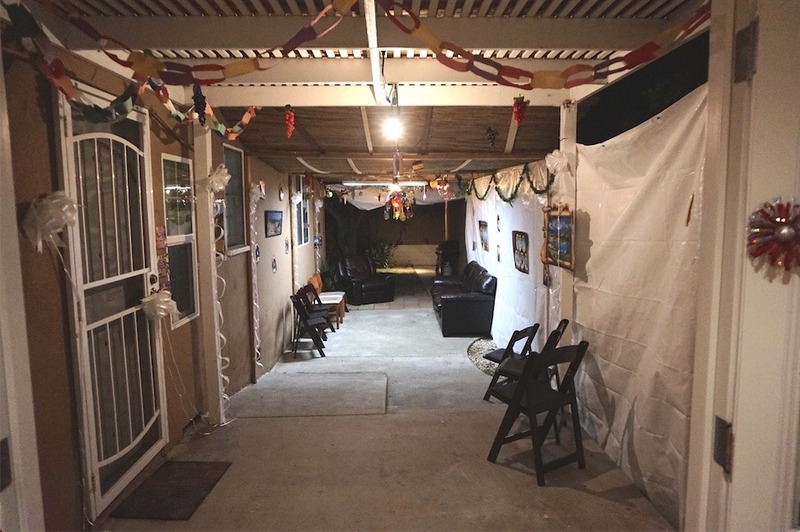 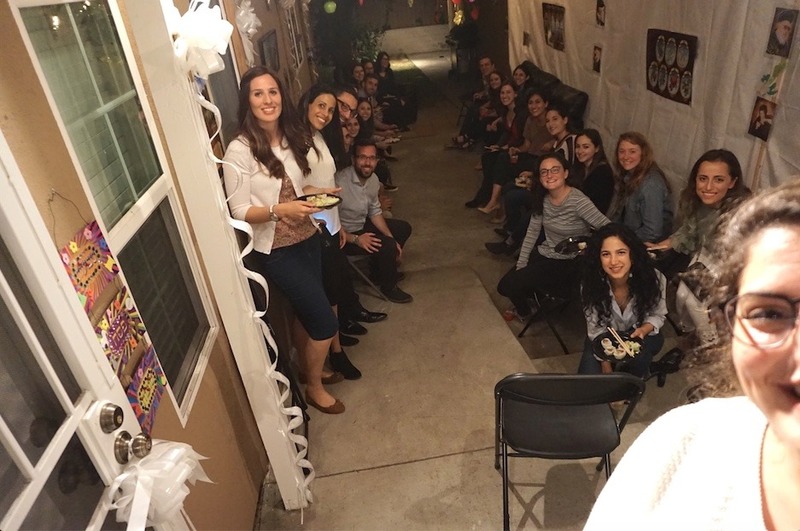 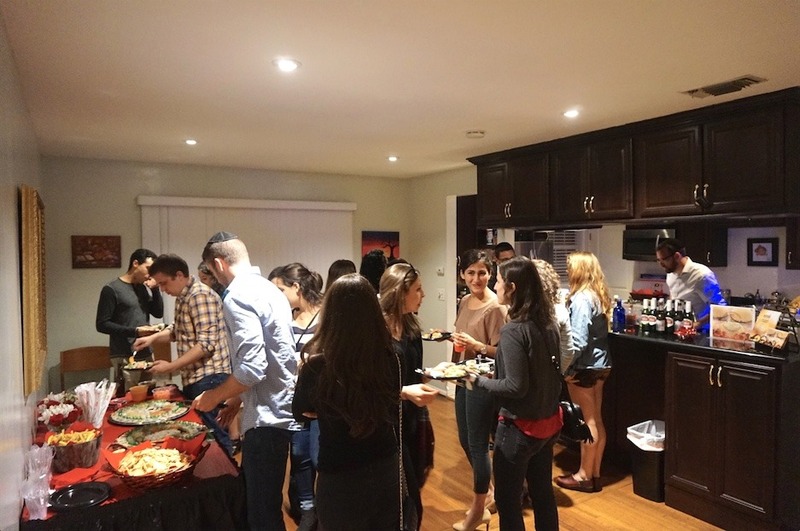 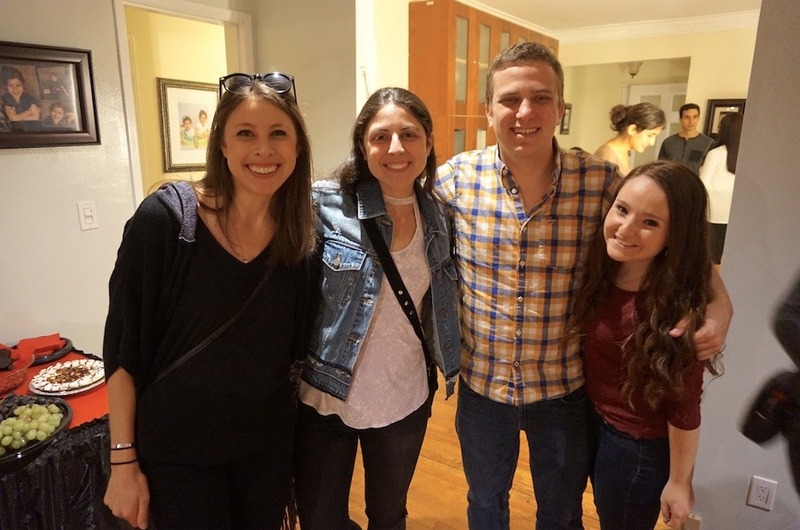 Booze and Schmooze in the Sukkah was AishLIT’s first ever home event. 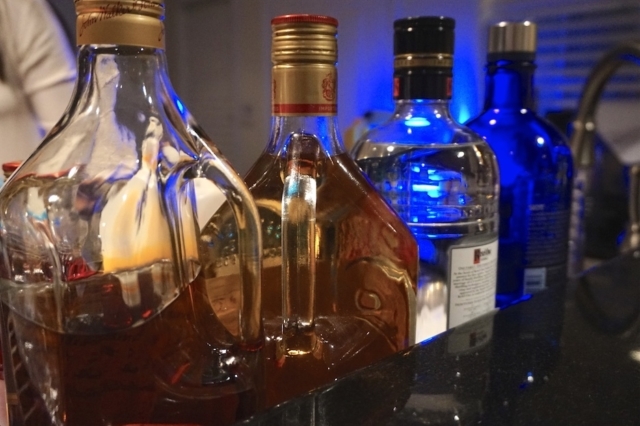 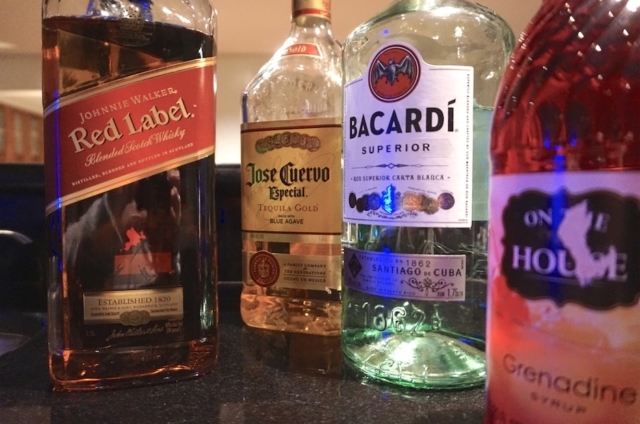 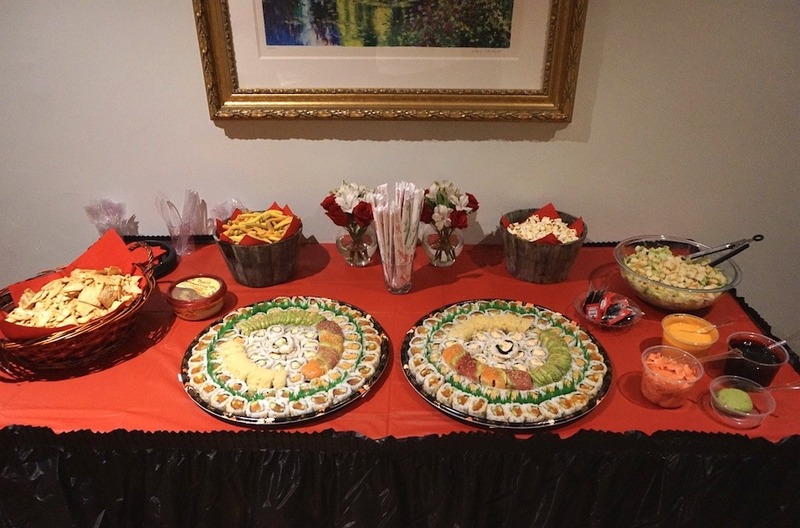 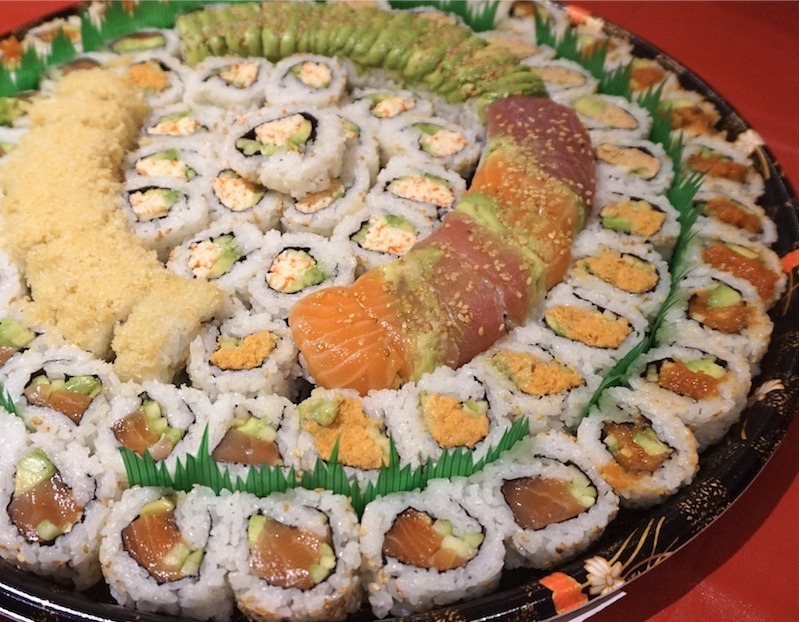 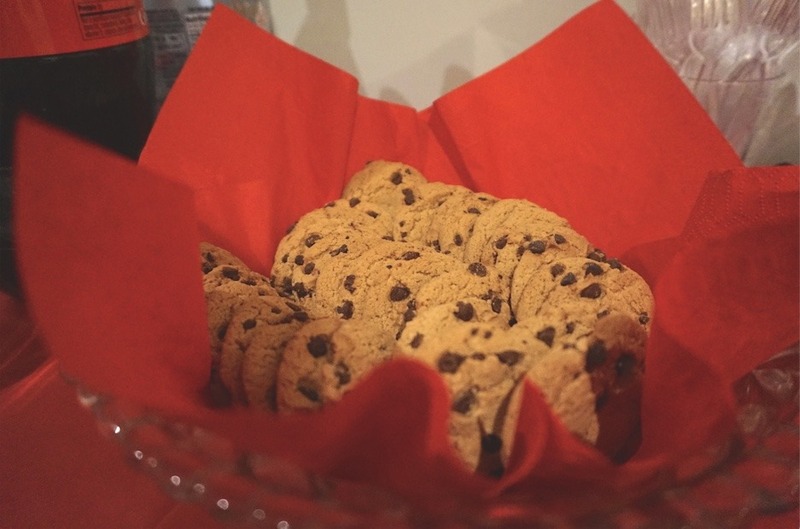 Featuring an open bar with a variety of drinks, delicious sushi, and great company. 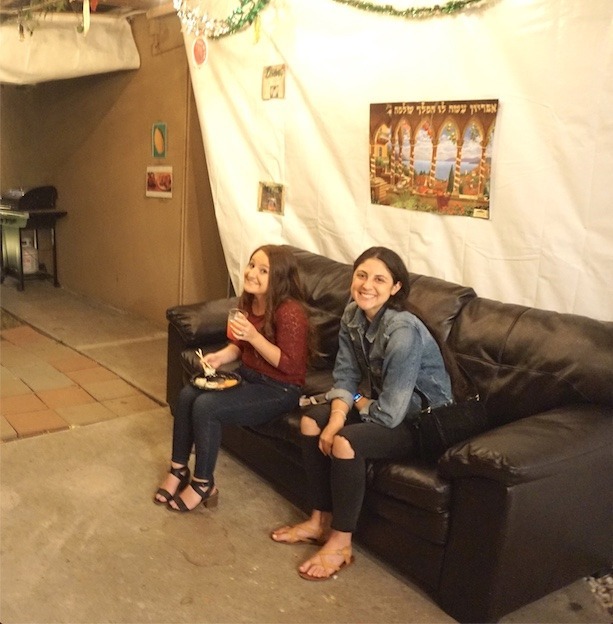 All while hanging out in the beautifully decorated Sukkah at the AishLIT house. 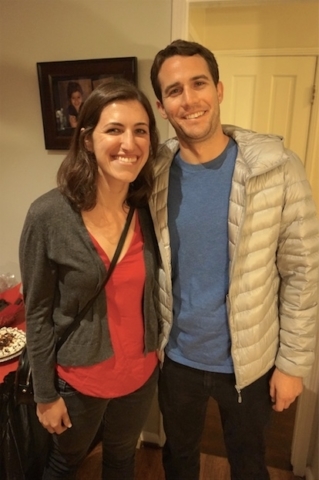 Together celebrating the holiday of happiness. 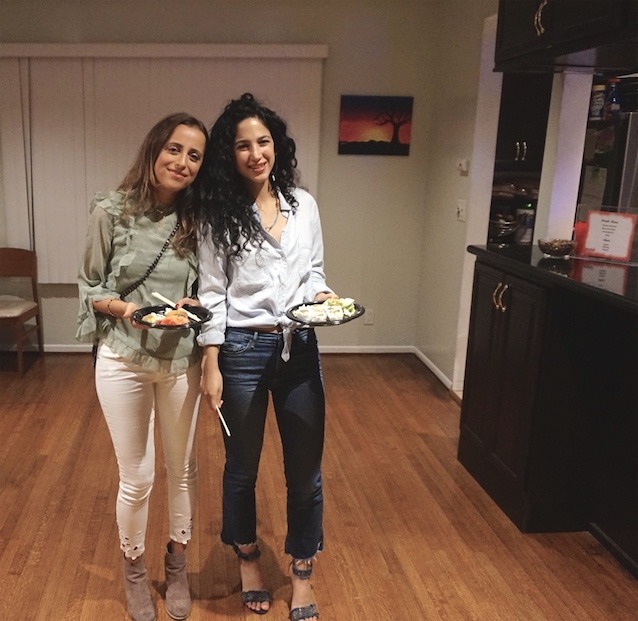 As a great kick off event, happiness in the holiday of happiness is truly an understatement. 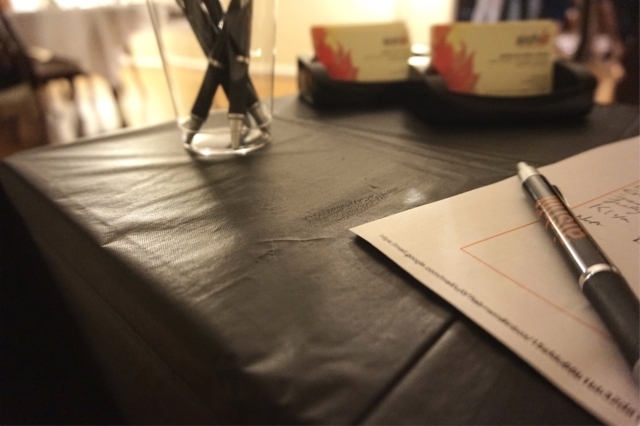 Leaving us in a pure state of excitement for what is to come.